First, we will test your Beer IQ with THE BEER QUIZ. Next, we’ll put home-brewers to the test with THE HOME-BREW QUIZ. 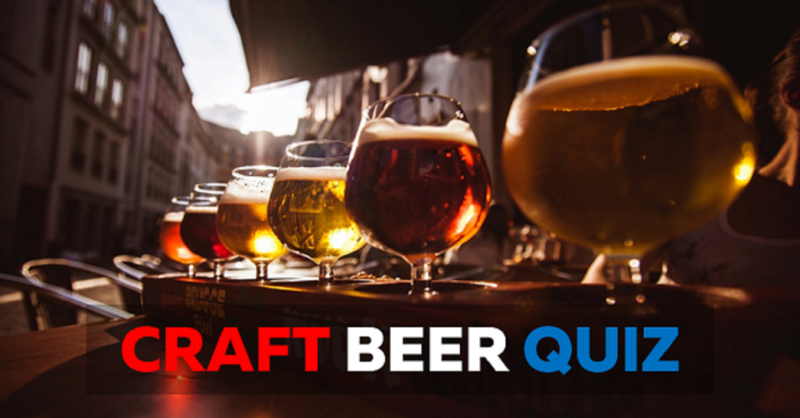 There are three levels to The Craft Beer Quiz: Normal, Challenging, and Hard.